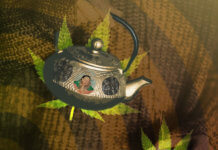 Interested in taking your knowledge of cannabis and the different ways of consuming it to another level? If you’re used to smoking joints of flower or consuming from a bong, don’t sweat! Using concentrates isn’t rocket science. Let’s start the process of how to smoke shatter. But First, What are Concentrates? This topic in itself deserves a completely separate article, which you can find right here. 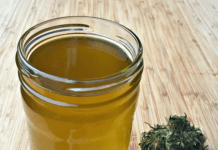 As for a quick overview, concentrates are forms of cannabis that are derived from extracting cannabinoids such as THC, CBD and terpenes from plants. Through this process we are left with much stronger and refined types of cannabinoids and terpenes, ranging from hash to live resin, crumble, wax and THC Distillate, which is the most concentrated THC extract, clocking in up to 98% purity. The one we’re going to focus on is shatter, the loveable extract that’s been dabbed, rolled, and vaporized into our hearts. If you’re interested in a detailed overview on everything shatter, check out this article. Otherwise, here are the different ways to smoke it. 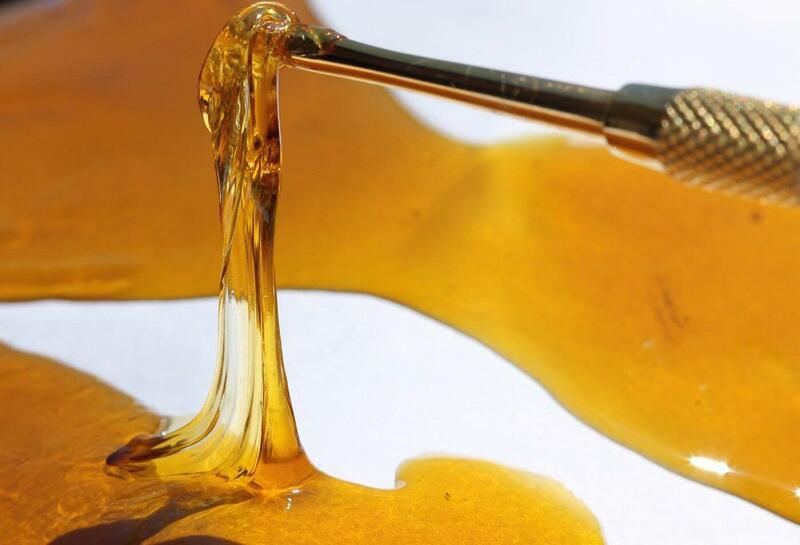 The most utilized and popular method of smoking shatter is taking a dab. A dab involves using a cannabis oil rig, a glass piece that looks very similar to a bong. The rig will have a bowl that’s called a “nail”. The nail is heated up through either a butane torch or an electric device that does it automatically. Through this, when you “dab” your concentrate on the heated nail, you have an instant vaporization of the shatter, resulting in a very clean smoke where its effects are felt instantly. Although dabbing is technically vaporizing the shatter, we’re talking about pens in this segment. 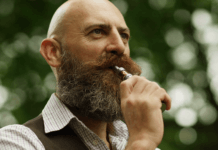 Pens have become a very convenient and discrete method to consume cannabis. 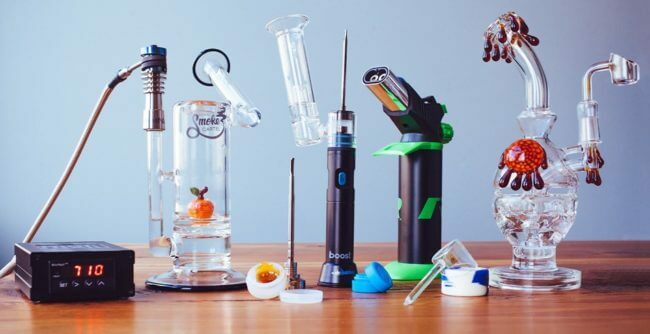 Coming in all varieties from disposable, flavored, and re-loadable, there’s likely a vaporizer to suit your preferences. If you prefer smoking a joint or taking a bong hit, shatter can still be your best friend. Simply add it into your joint before rolling or add it to your bong bowl. 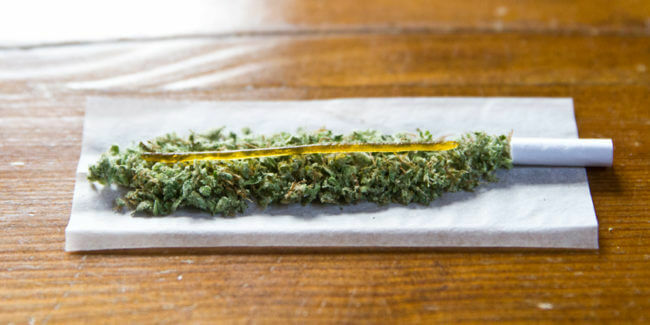 If you’re feeling like taking the experience up a notch, you can roll shatter into a snake, then roll it outside the spliff. Make sure you if add a rather large snake to watch the burn as it may drip off. No matter what way your daily routine consists of, there’s a way to consume shatter that suits you. Learning how to smoke shatter is easy, whether you have a busy schedule or are always on the go, or if you have the time to sit down and enjoy a dab. Shatter’s versatility has you covered. Looking for where to buy shatter, or buy shatter online? 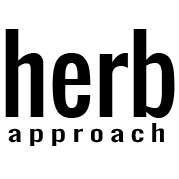 Check out Herb Approach’s massive concentrate selection.